Purchasing used computer and networking equipment can be a cost-effective solution for expanding your company's IT infrastructure. When compared to buying new equipment, the savings can be very significant for an item with the exact same specifications and performance. 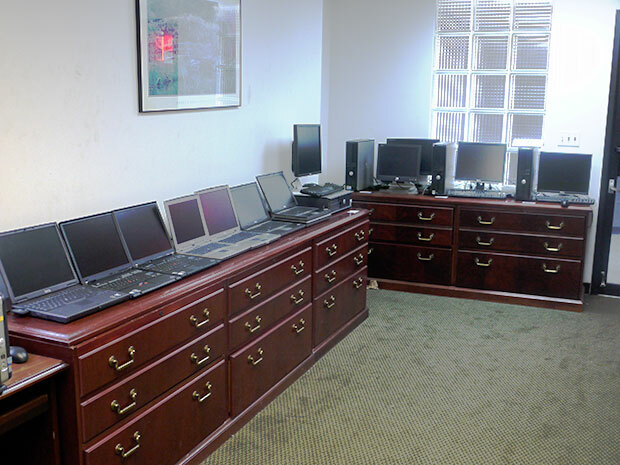 Our entire inventory here at Reckon Data Systems is extensively tested by our trained technicians, who perform a series of diagnostic and performance tests on each and every item before being made available for resale. Once refurbished, our equipment comes with a limited warranty and a 100% customer satisfaction guarantee. 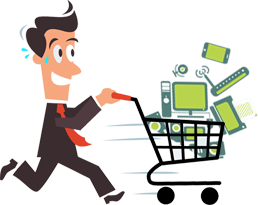 Be sure to browse our current inventory, or review our liquidation specials today.